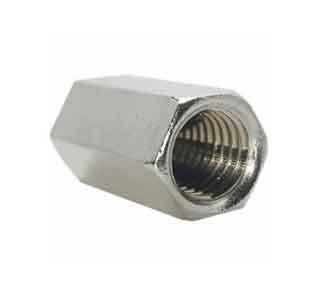 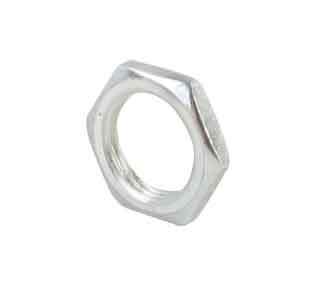 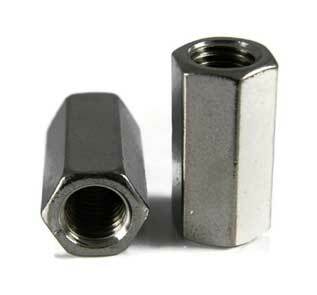 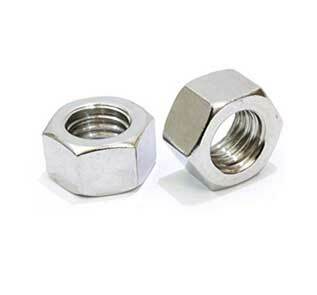 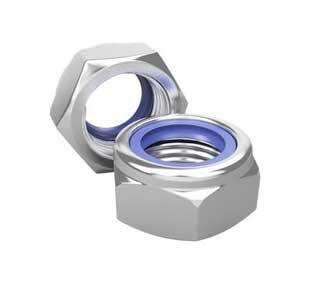 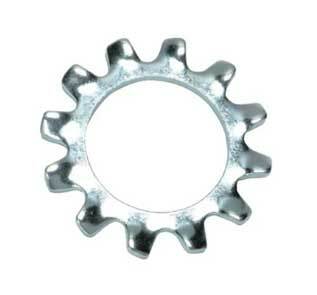 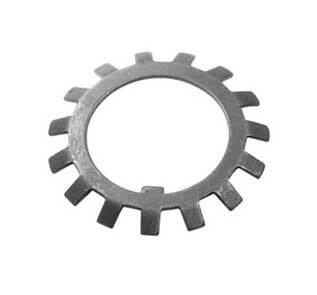 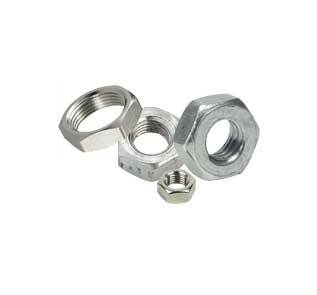 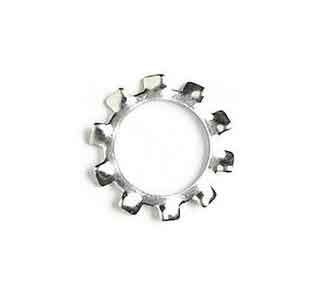 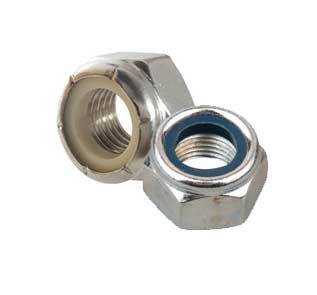 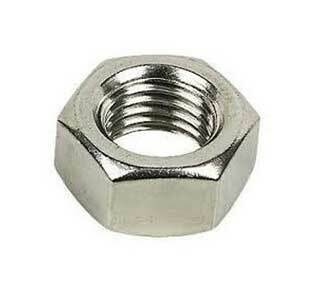 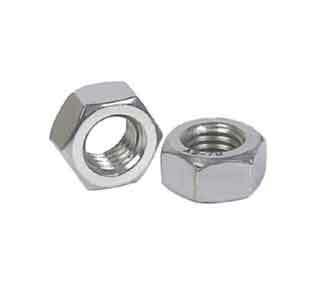 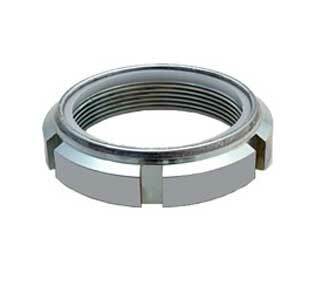 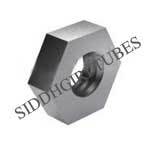 ASME SA 193 B16 Hex Nuts & ASTM A193 Grade B16 Stud Bolts Manufacturer in India. 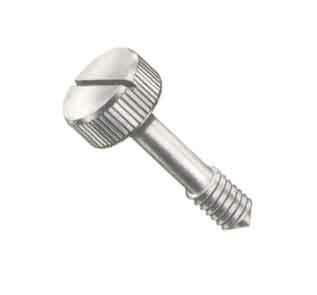 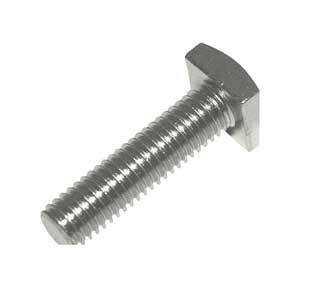 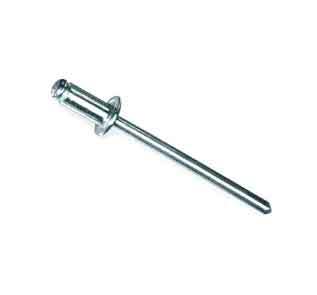 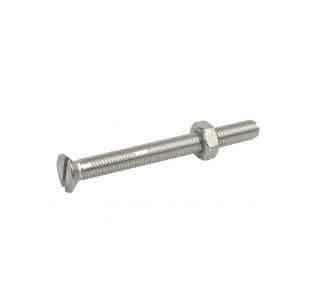 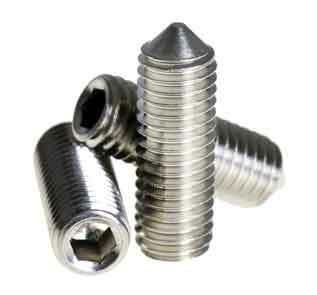 SA 193 B16 Hex Bolts, B16 Set screws & Threaded Rod Supplier. 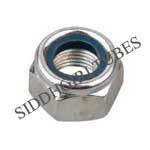 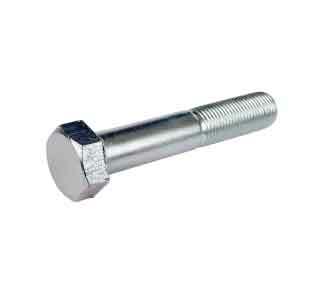 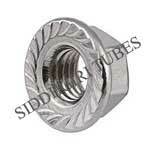 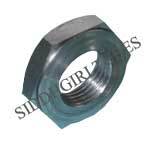 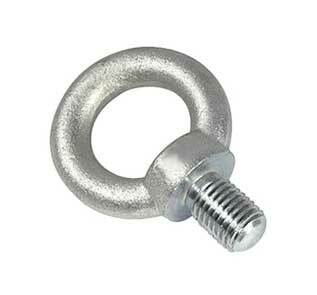 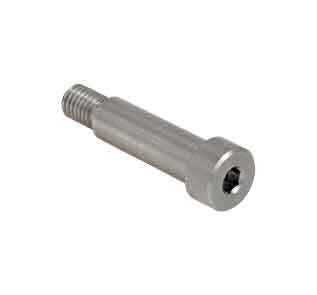 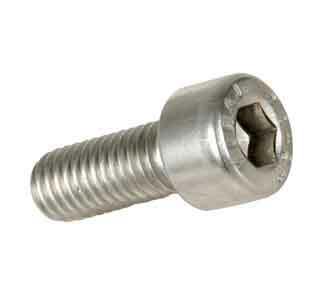 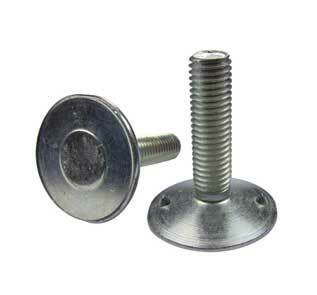 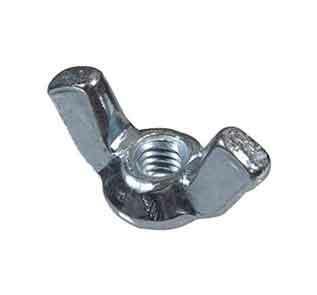 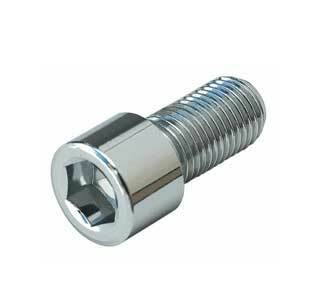 Finest SS A193 B16 Flange Bolts, Socket head cap screw & SA-193-B16 lock Nuts Exporter in India. 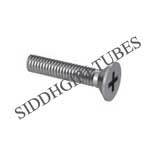 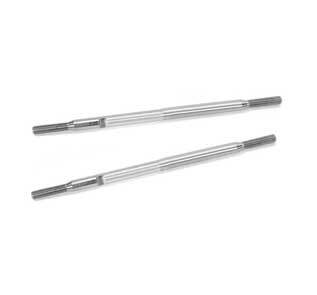 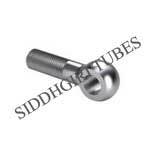 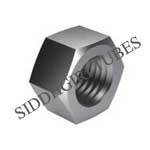 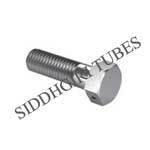 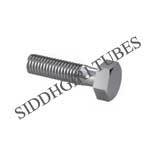 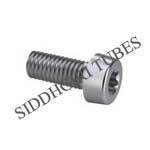 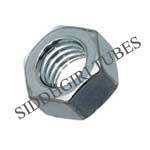 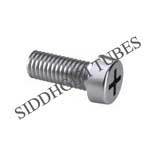 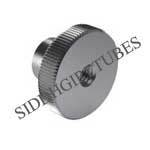 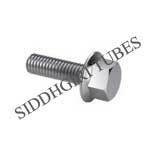 SIDDHGIRI tubes is a most acclaimed ASTM A193 B16 Bolts Distributors in Mumbai, India, as well as exporter & suppliers. 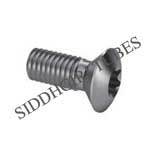 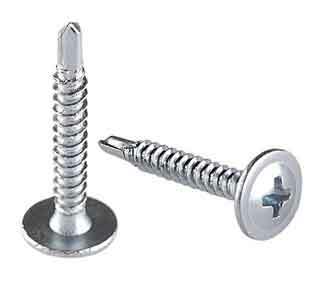 Whether you are looking for manufacturers of collated screws, threaded fasteners, and blind fasteners of every type, SIDDHGIRI is the premier source for you. 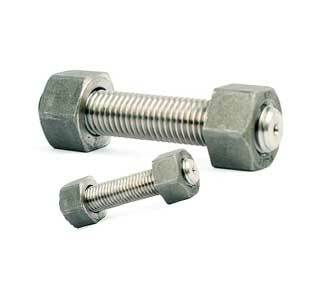 We are among the recognized Bolting Specialist in ASIA, Africa & Middle East. 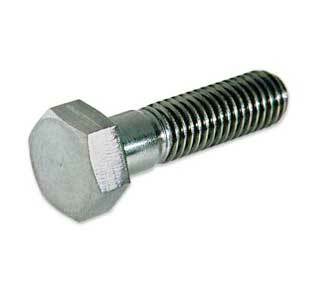 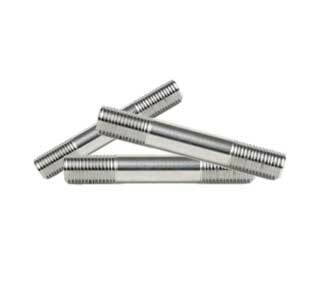 Our ASTM A193 B16 Bolts are widely used in number of industries such as aerospace, defense, automotive, petrochemical, waste processing, marine, pharmaceutical sectors and many more. 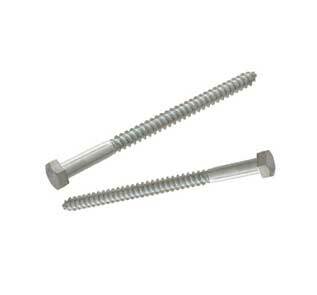 Buy custom ASTM A193 B16 set screws created with ASME SA 193 in shortest delivery time which comes with NACE 3.1 Certification. 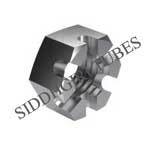 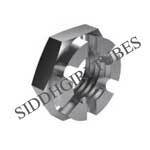 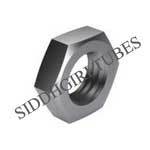 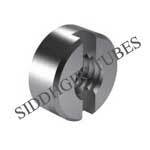 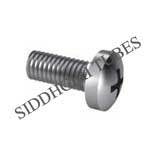 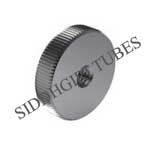 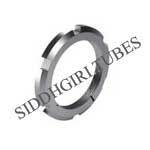 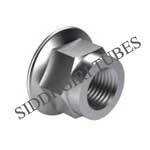 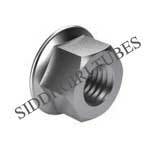 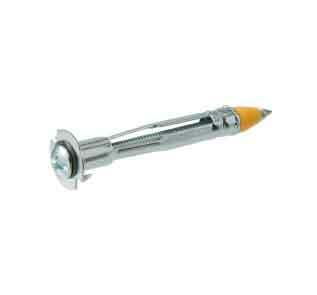 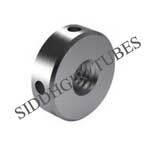 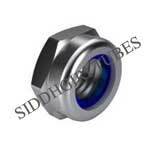 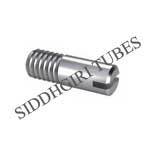 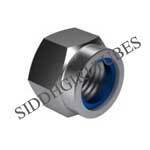 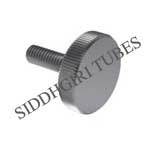 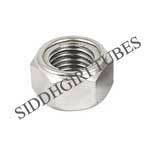 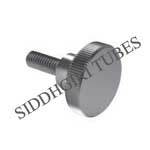 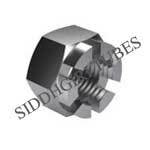 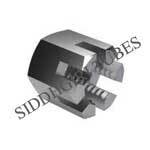 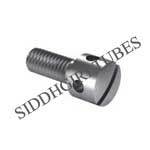 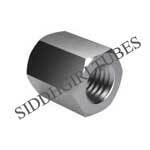 SIDDHGIRI tubes is one of the largest manufacturers of ASME SA 193 Gr B16, B16 Studs, and B16 Hex Bolts in the country. 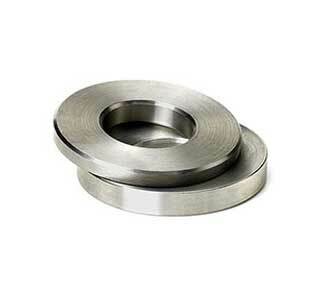 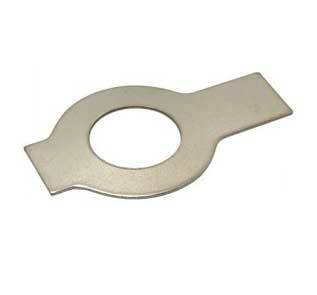 All of our items are manufactured according to our ISO 14001:2004 requirements, as well as the ASTM A-193 standards. 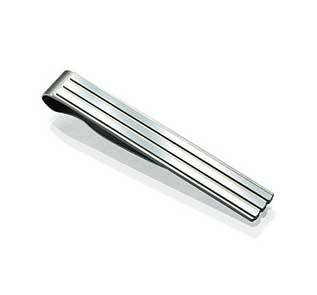 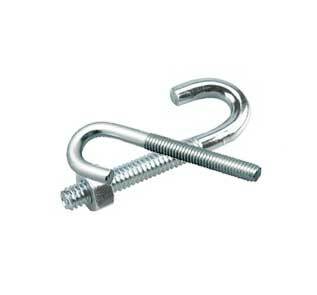 If your industrial project calls for A193 B16 material, you know you can trust the quality from Lightning Bolt. 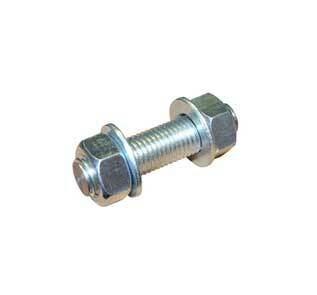 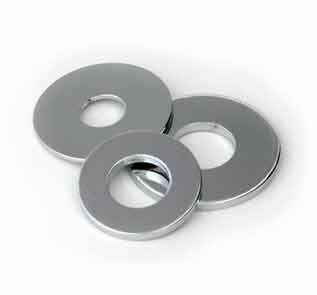 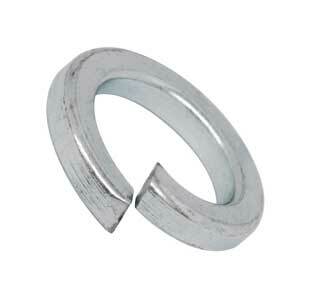 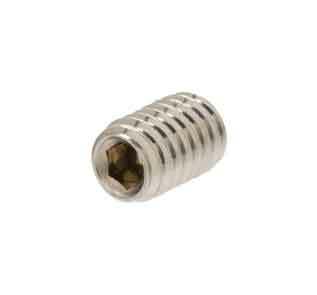 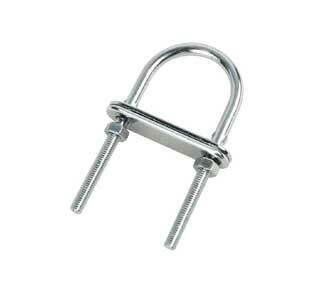 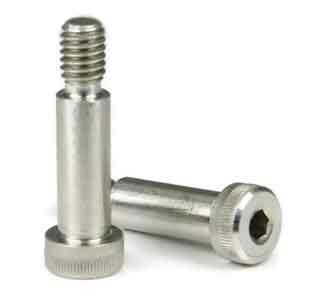 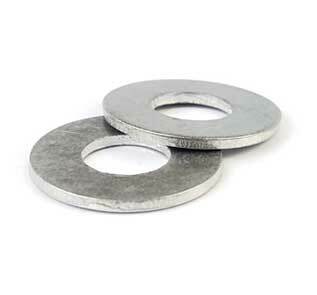 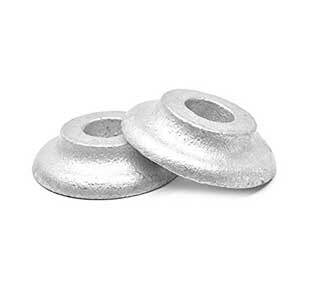 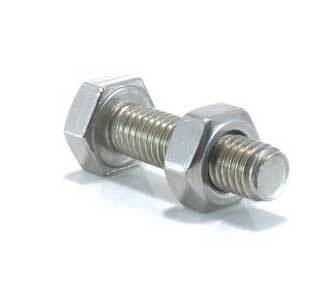 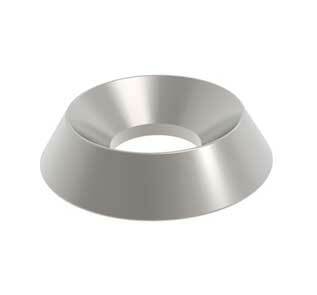 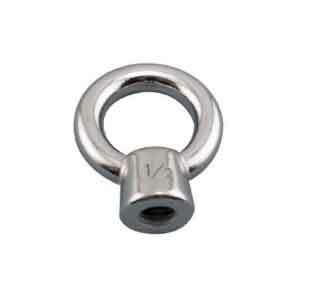 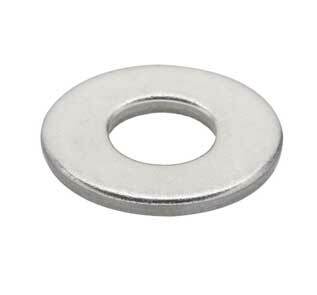 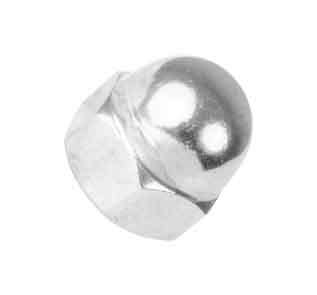 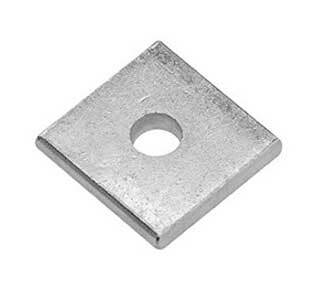 Our ASTM A193 SS Studbolts are roll-threaded to ensure the strongest threads possible. 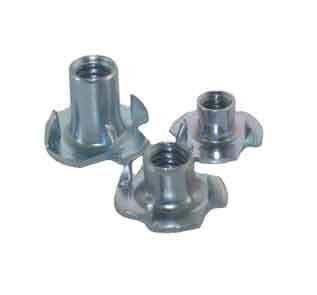 We do provide nuting tables and our ability to meet the custom packaging and kitting requirements of our customers. 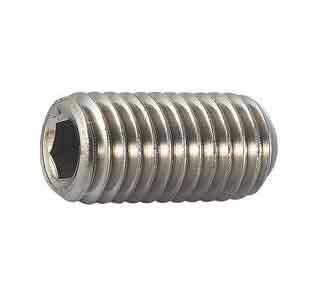 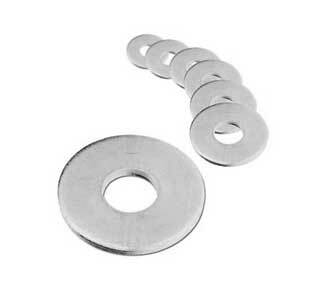 If your project calls for ASTM A193 B16 Grub Screw we have a variety of blanks that can be threaded to your special requirements. 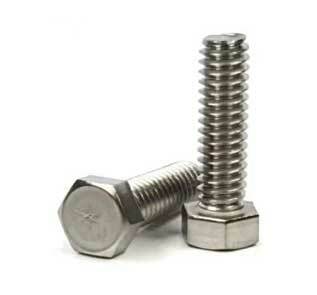 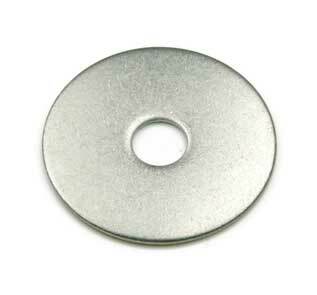 We have been servicing world’s industrial fastener needs for over 25 years. 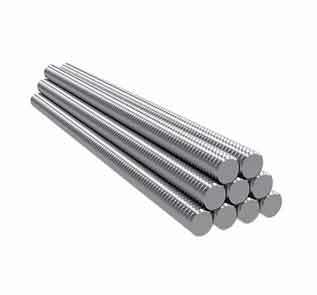 Since then, our focus on the production of high quality B16 threaded rods at competitive pricing has allowed us to become an industry leader. 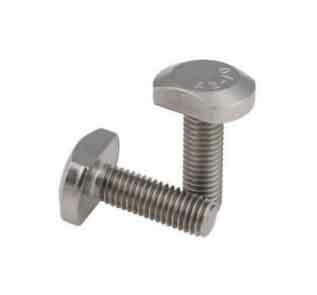 Our niche in exotic A193 B16 alloy fasteners include materials such as hastelloy, Inconel, monel, duplex stainless as well as many additional Chemical Tensile Strength and Mechanical requirements of it.Several industrial projects that we supply material to include anchor bolts, and also stud bolts of many different ASTM grades. 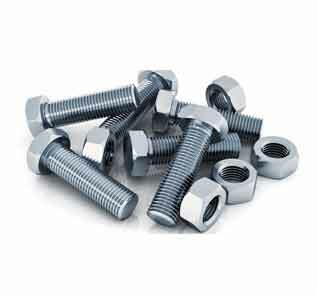 In addition to being an ISO certified fastener manufacturer, we were awarded Corporate Supplier of the Year.So, regardless if your application is pulp & paper, chemical, Oil & Gas, Flanges, Fittings, and Forging, including FGD scrubbers, Reverse osmosis, desalination, Distillation columns, Biopharm tanks and fermenters, Manways, Power Generation, contact Lightning Bolt for all of your B16 Elevator Bolt needs. 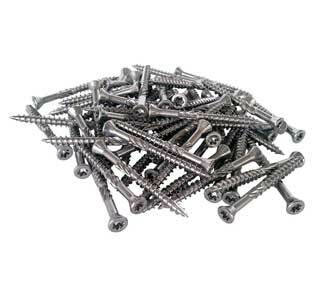 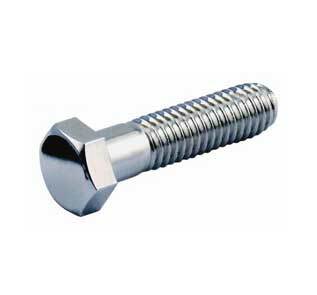 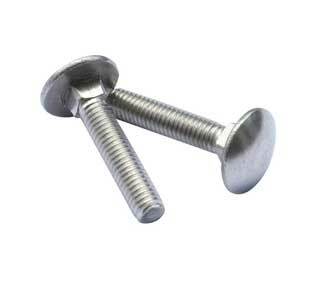 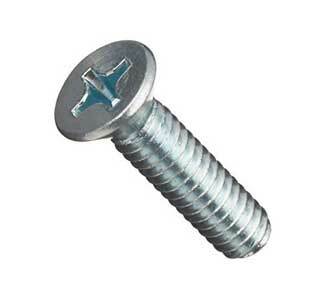 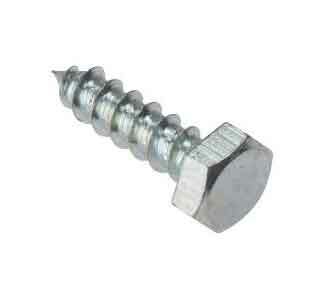 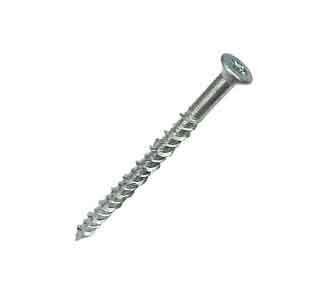 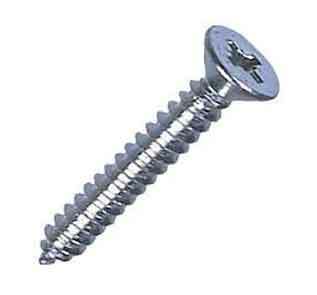 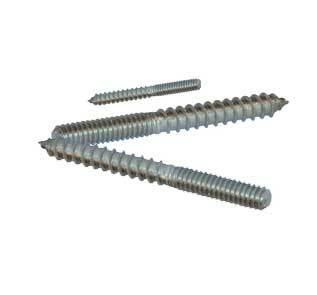 Check price list of ASTM A193 B16 Studs & Grade B16 SS Machine Screws. 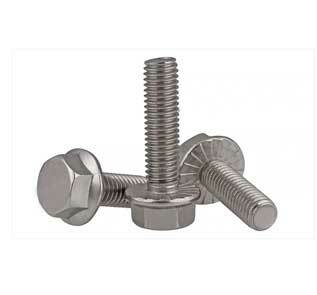 Look at the stock of Stainless Steel Grade B16 U Bolts, Grub screws & heavy hex nuts.